As you might know, the year 2016 is not going to be soft and easy. And like every year, Chanel will be increasing the prices again (well, the probability is very high). So how many price increase? Well, we do not know, but they can increase twice a year. All right, now we just received a message from Janice that the price of the Chanel Medium/Large Classic Flap Bag has been increased in the United Kingdom from £3075 GBP to £3380 GBP. If this is true, then that means that all European countries is going to follow. So let’s do a quick calculation shall we? The price jump from £3075 GBP to £3380 GBP is around 10% price increase. 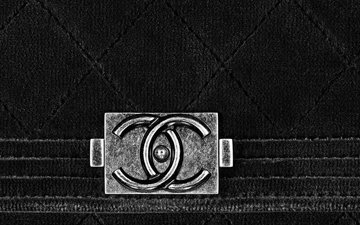 The Chanel prices in UK have increased, but not ‘yet’ the Euro countries. We know the euro prices will increase this year, but let’s cross our fingers and hope it will happen somewhere in December or so (or even better – do not increase). 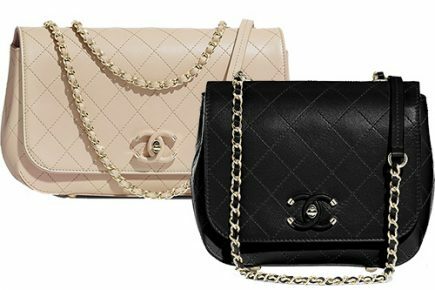 This page is always updated with the latest Chanel classic bags including the old medium boy in different prices. All prices are with taxes. 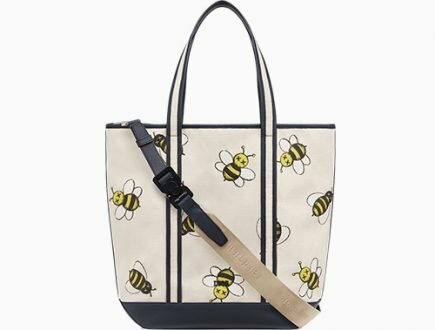 In Europe, it’s best to avoid UK for now because the bag prices have gone up like crazy. We have done the calculation, it’s best to buy in Europe. For the cheapest, it’s Italy due to the highest tax-refund of 14%. Hope this helps and keep us updated. hi, does anyone know the price for chanel classic flap bag code: A58600 Y01295 price in europe and london? is above vat rate the latest? any changes? yes they are, countries can’t just increase VAT every year, there must be a good reason. 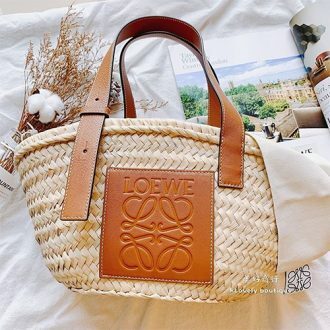 Which bag are you looking for and at what price, let me help. 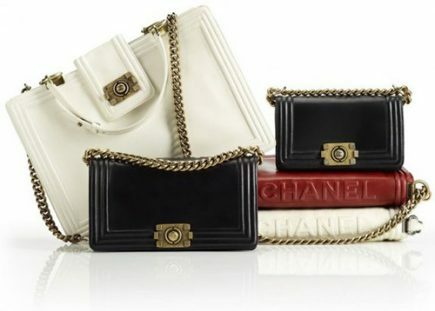 Hi Min, this is the Chanel Jumbo Classic Flap Bag, the prices are shared above: €4750 euro and £3980 GBP. Still no price increase here in Hamburg. Hi Michelle, we do not have the prices yet, but we will keep an eye on this. Is the price increased in London Heathrow? I’m looking to buy a boy bag. hi Lush, yes they are. Which size of the boy bag are you looking for? Just wondering about the price of a boy bag in old medium in europe? 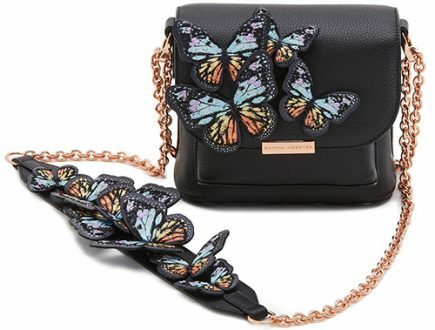 Hi Anna, this bag is from the permanent collection and it gets sold-out very quickly. 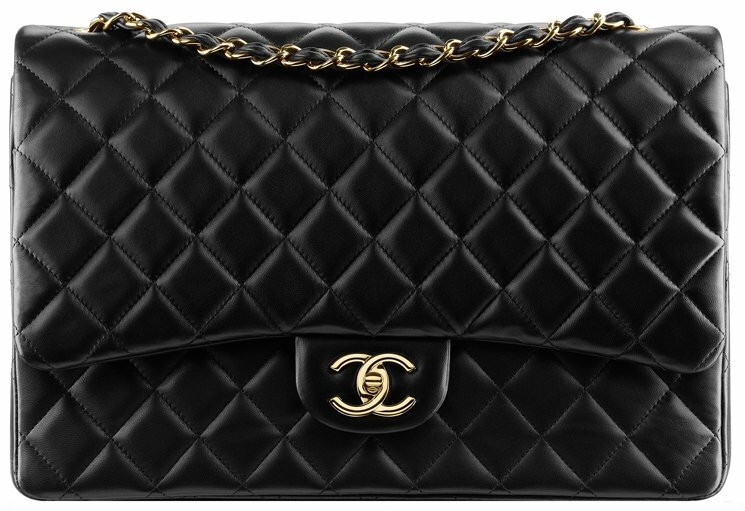 This bag is available, but do Chanel has it in stock is another question and also how fast it goes out of stock. I am crossing my fingers for you. Hi, I have a friend going to Paris and London this week and am interested in getting the medium/large classic. Does anyone have experience in the approx % VAT return for both countries? 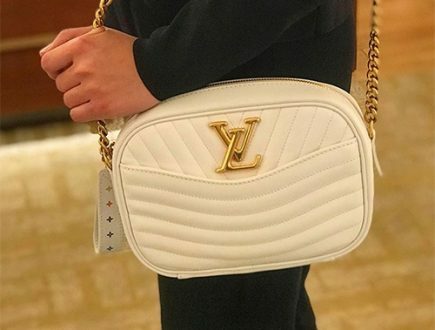 Is it better to get the bag in London or Paris? The amount of tax-refund in percentage is the same. 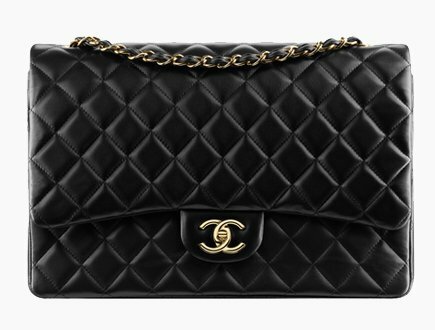 A quick calculation: the Chanel Classic Flap Bag in medium is retailing for £3380 GBP in London and €4260 euro in Paris. In london you get 456 GBP tax refund and in Paris you get 511 euro tax refund. Therefore, you will be paying for this bag in London 2923 GBP or in Paris 3748 euro. Now calculate these prices back to your currency to see which one is better. Hi Celine, no its not. There was a price increase in the UK. I think the price increased to around £3000 GBP. Hi Mag, this is the confirmation that there is no price increase in Europe (for now), thank you for the update. Does anyone know what the euro prices are for the classic caviar woc and the classic caviar Card holder? Do they increase the prices for these articals also? Was just in Paris. 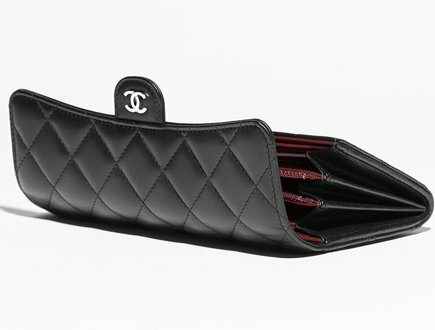 Classic card holder is 270€ and the card holder wallet is 335€. 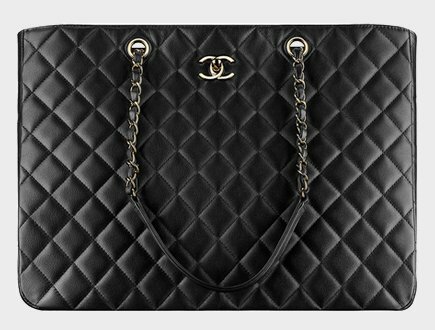 Hi Damarisse, for as far as we know, there is no price increase in Europe yet, but only in the UK> The price for the WOCs are here: http://bragmybag.com/chanel-woc-prices. I paid £3380 at the Manchester store UK for a Black Caviar Medium/Large with Gold Hardware. my medium flap bag. It may have increased in certain countries. Hi Audrey, that’s not possible. All prices in euro should be the same. I am going to do a check. Thanks for the update! I’m in Paris now. No price increase on the Classics flaps yet. Medium/Large is 4260€ and Jumbo is 4750€. Hi, is this price for lambskin? Prices for the classic flaps on the german Chanel webside are still the same. Yes, 3380 was the price I payed for mine today at Harrods!!! Hi Veronica, thank you for the update, we will inform the community. I am heading to Paris last week of the month. Will check it out! Hi Kate, yes please and let us know!